At the Star, we deliver thousands of newspapers to schools every weekday. But besides delivering the news to schools, the Star also creates custom, curriculum-based teaching resources for students and educators on topics such as anti-bullying, financial literacy, social justice, media literacy and more. 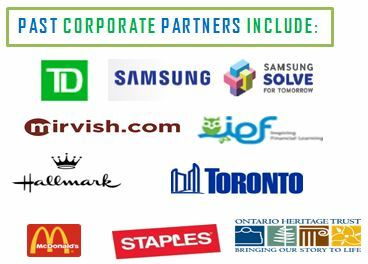 Through the support of corporate partners and Toronto Star subscribers, we are able to provide many of these programs to schools free of charge. teaching tool for their students. If you are interested in working with the Star to support our upcoming educational initiatives, please CONTACT US today for more information! Check out our 2018 Financial Literacy program sponsored by TD Bank. This free resource was distributed to over 165,000 students and teachers across Canada.